Carolina's three headed monster in net may be coming to an end in the near future, with one of Petr Mrazek, Scott Darling or Curtis McElhinney needing to get shipped out or demoted at some point. Rumours suggest Darling may be the odd man out in what has become an untenable goaltending carousel. It's hard to see a team taking on Darling's contract in full, but a team desperate for goaltending might ship out one of their own bad contracts in return. Chicago (where he got his NHL start) has been linked to Darling in the past, but with Corey Crawford healthy that doesn't appear to be on the frontburner. With the odds of landing William Nylander dwindling by the day, the Hurricanes have moved on and continue to scour the market for forward upgrades. With a number of young defensemen pushing for ice time, veteran Justin Faulk could very well be on his way out. Big moves are coming in Philadelphia. It's believed GM Ron Hextall got the axe in part because he wasn't willing to make the kinds of broad sweeping changes that would help get the team back into immediate playoff contention. Whoever takes over the GM role will likely be in the market for a new head coach, as rumours swirl that Dave Hakstol has started to lose the locker room. 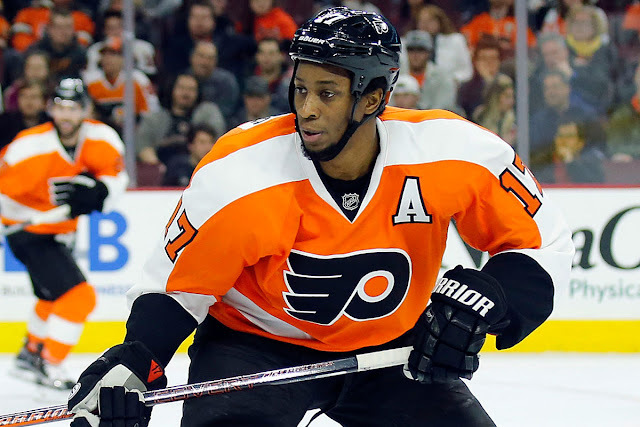 Pending UFA winger Wayne Simmonds continuously finds himself in the rumour mill, with the Maple Leafs are among the teams apparently interested. And the Flyers are reportedly looking for a stopgap goalie solution as well. Reports continue to suggest the Bruins are aggressively pursuing a forward upgrade - perhaps including the Wild's Charlie Coyle. 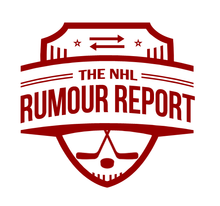 Already touched on it in the last NHL Rumour Report update a little bit.